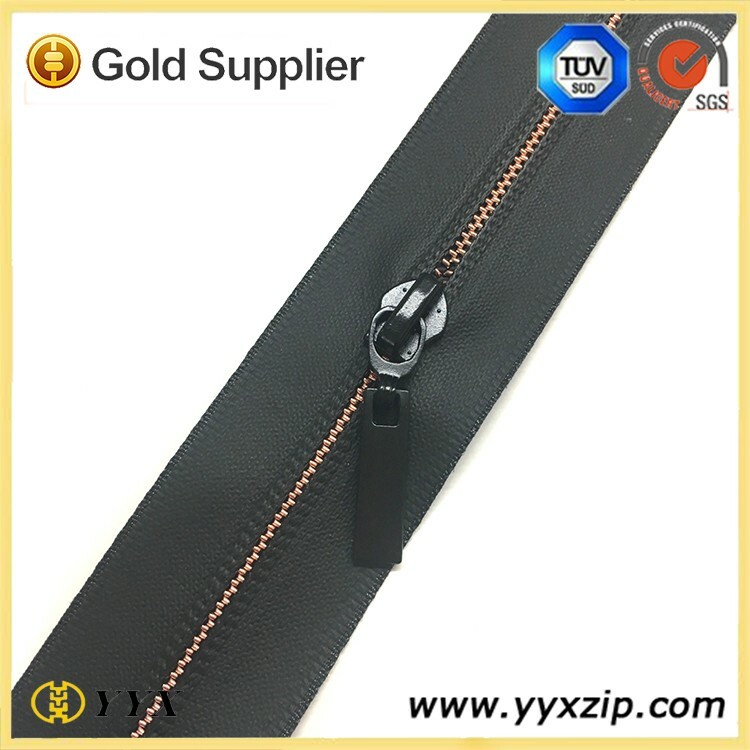 This is a custom type of water resistant Zipper, water resistant zipper chain material is nylon and the zipper teeth is no.3 black. 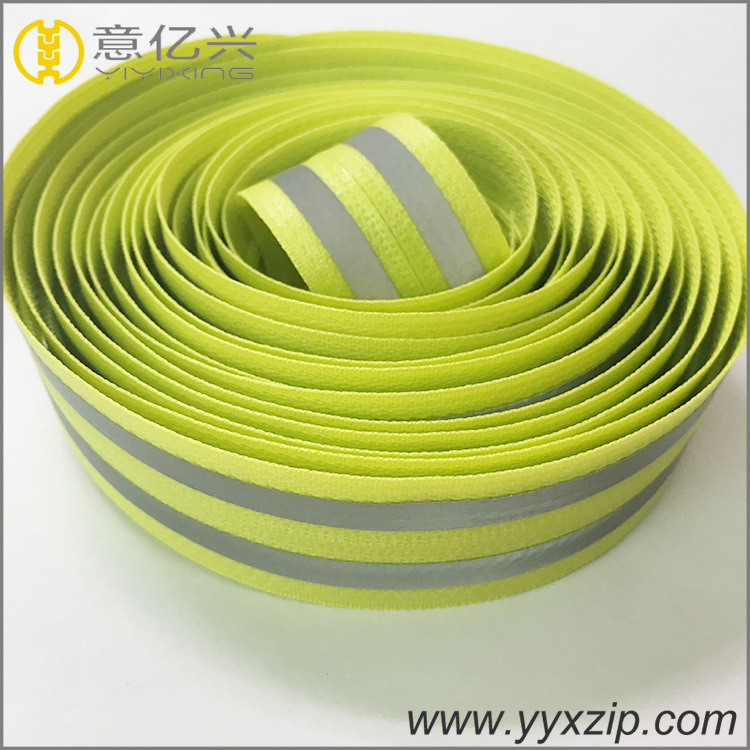 Zipper surface is shiny silver TPU waterproof layer, from the picture point of view, the TPU water resistant zipper waterproof layer is not very smooth, and printed with a black logo. 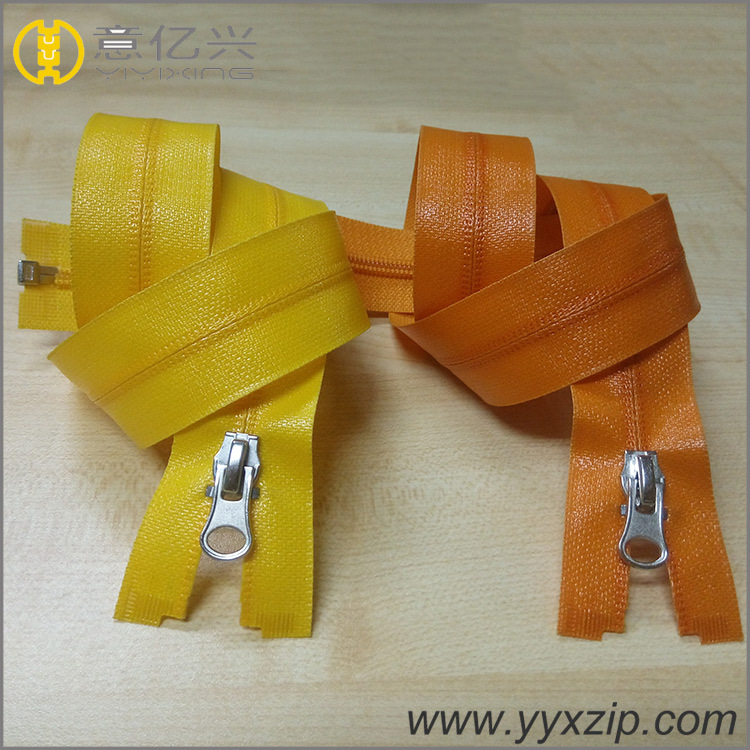 This custom logo water resistant zipper is not open-end and closed-end, is the long chain zipper. But can be cut according to the size you need and type to produce. A: Yes, we have our own factory in Shenzhen. 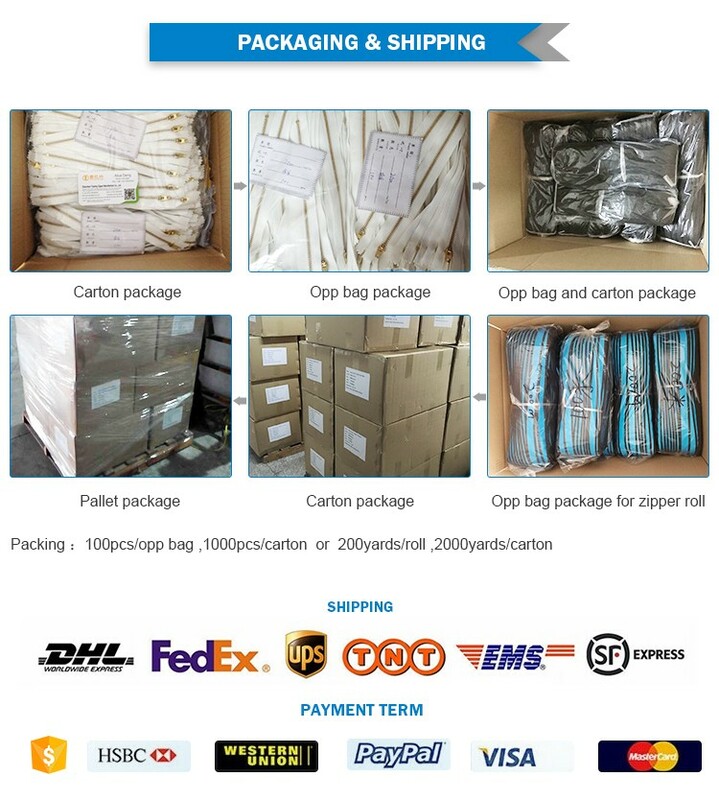 And we have www.yyxzip.com Assessment Supplier. Report(No. : 7302706_P+T) issued by TüV Rheinland. 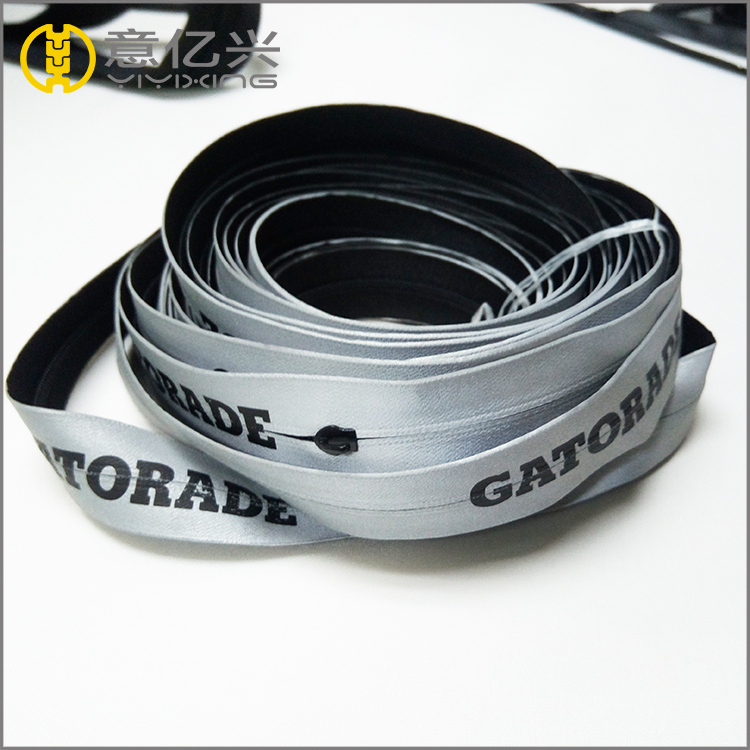 A: For custom logo TPU water resistant zipper, MOQ is 1000pcs per size. Mix styles and colors accepted for large order. 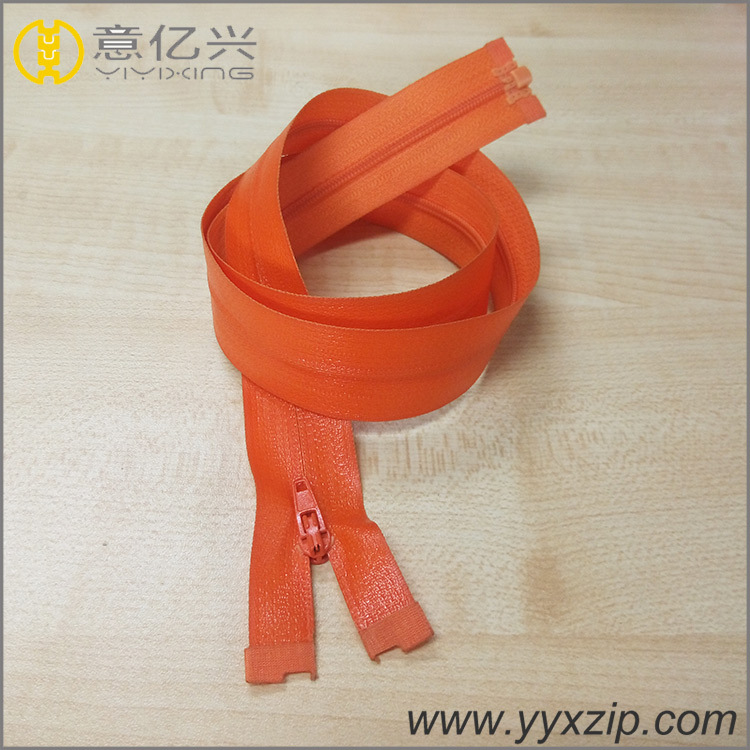 Looking for ideal TPU Water Resistant Zipper Manufacturer & supplier ? We have a wide selection at great prices to help you get creative. 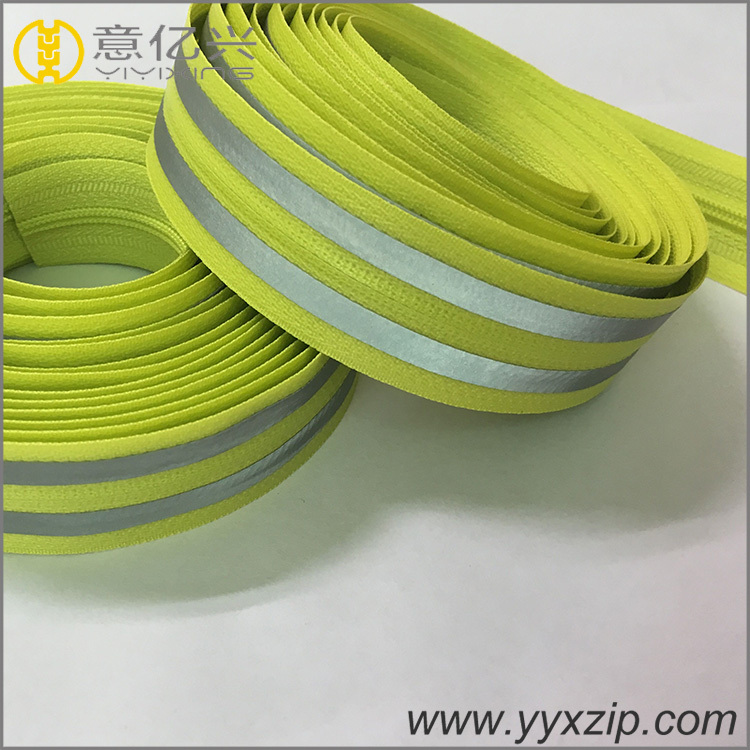 All the Custom Logo Water Resistant Zipper are quality guaranteed. 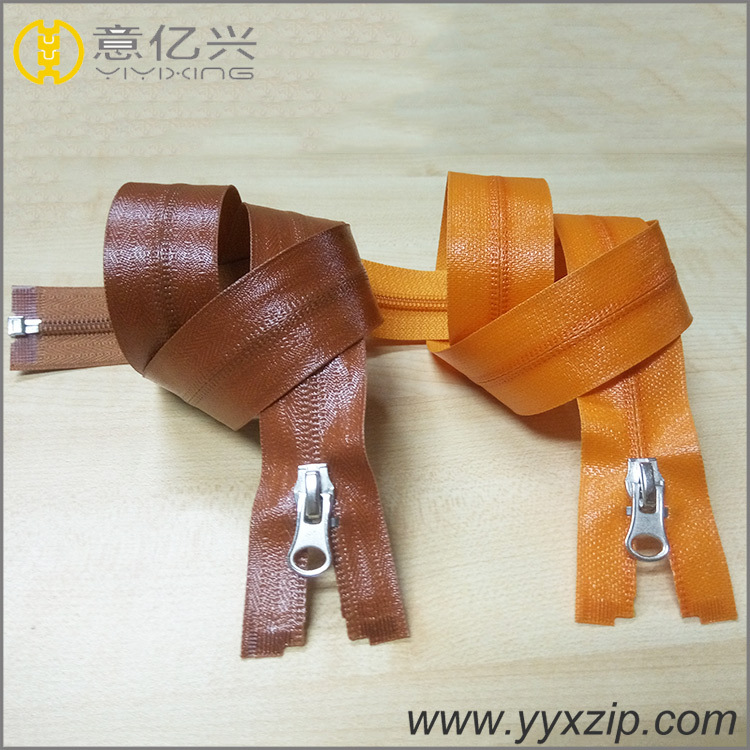 We are China Origin Factory of Water Resistant Zipper. If you have any question, please feel free to contact us.